actiTENS are reusable. The number of uses varies according to skin type, climate, and precautions taken during use and storage. They have been tested for 30 to 50 collages/takeoffs. It’s nevertheless advisable to change your electrodes every two weeks. 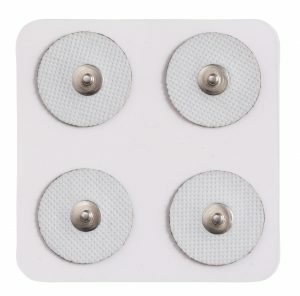 actiTENS electrodes are reusable. The number of uses varies according to skin type, climate, and precautions taken during use and storage. They have been tested for 30 to 50 collages / takeoffs. It is nevertheless advisable to change your electrodes every two weeks. 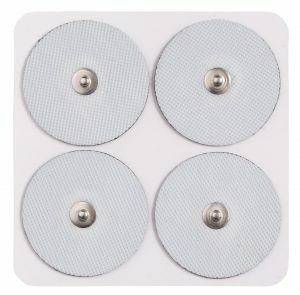 The lumbar electrode actiTENS is reusable several times. The number of uses varies according to skin type, climate, and precautions taken during use and storage. It has been tested for 30 collages / takeoffs. 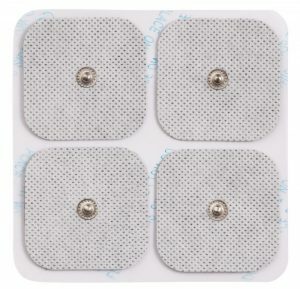 For several stimulation sessions during the day, it is advisable to keep the lumbar electrode stuck on the skin between sessions to improve its longevity. 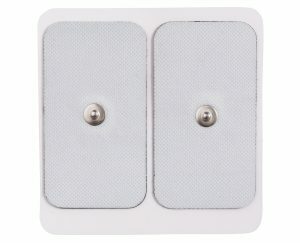 The hypoallergenic actiTENS electrodes are reusable. The number of uses varies according to skin type, climate, and precautions taken during use and storage. It is nevertheless advisable to change your electrodes every two weeks. This device is intended to be used on a single patient.